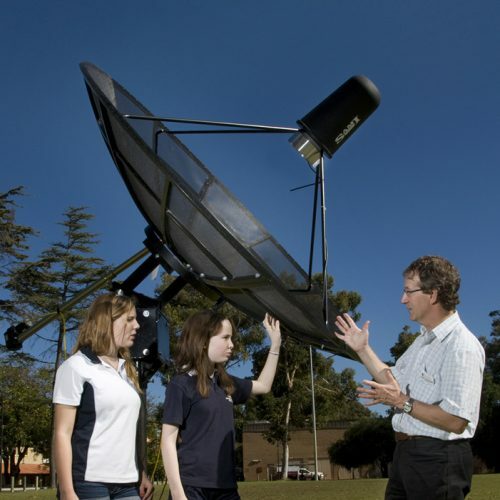 Explore ICRAR's postgraduate study programmes: Masters by coursework, Pre-PhD Studentships and PhD or Masters by research (MSc). 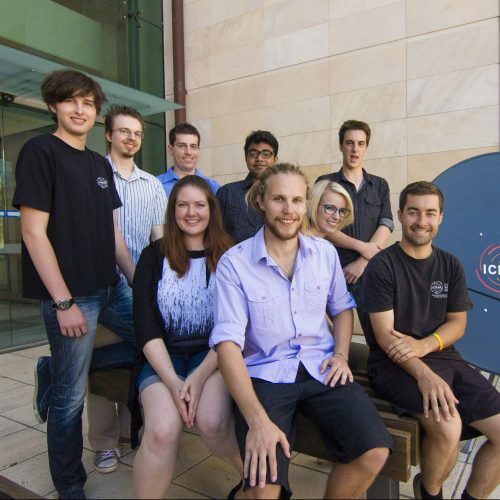 ICRAR's Studentships enable undergraduate students to experience cutting edge research in Australia. 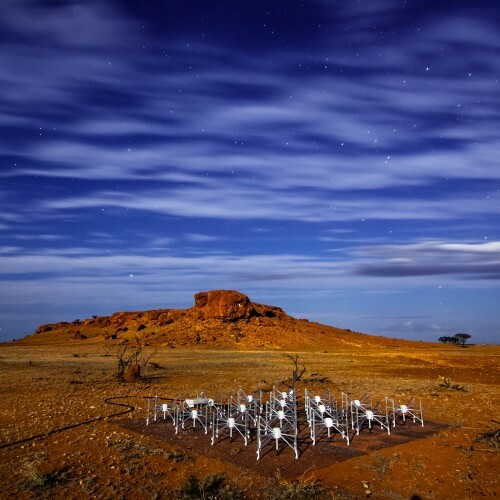 Find out about ICRAR's Studentships, as well as our Honours and Masters (open to undergraduates, staff and other postgraduate students) courses here. View the scholarship options available at both Curtin University and The University of Western Australia.